It is a fact: there are more children who need quality foster homes and not enough families to provide care. 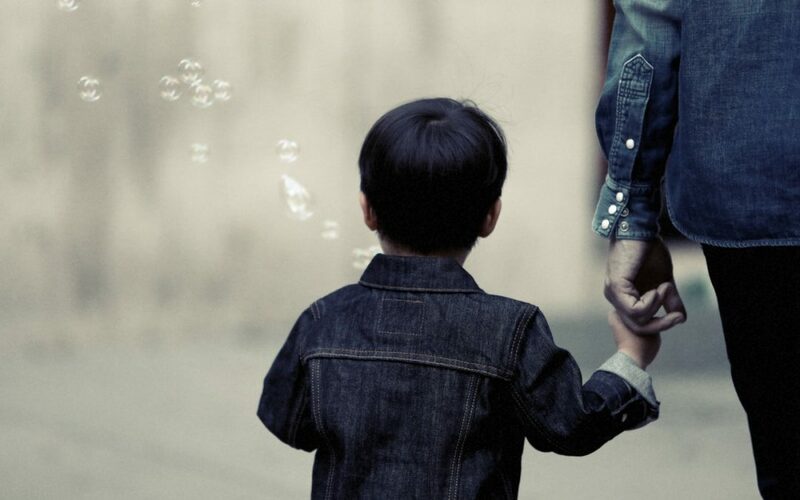 As the need for foster homes continues to increase, it is important now more than ever for foster care agencies to put in place processes and infrastructure to engage, develop, and support foster parents. In the fourth series of our Did You Know webinar, Shane Davis (Executive Director of Benchmark Family Services) shared some of the strategies their agency developed and implemented to ensure quality and growth within the communities that they serve. In this webinar, Mr. Davis talked about their recruitment and retention strategies, and how they measure their effectiveness. He also shared some of the tools and reports in ASI-ware’s Platform (formerly called ChildTrax) that they use to analyze their recruitment pipeline and program outcomes. Recruitment of foster parents is a challenging and ongoing undertaking. If you’re looking for ideas on foster parent recruitment and retention strategies, you should watch this video. If you know an effective recruitment strategy for foster care agencies, we’d love to hear from you. Give us a shout!